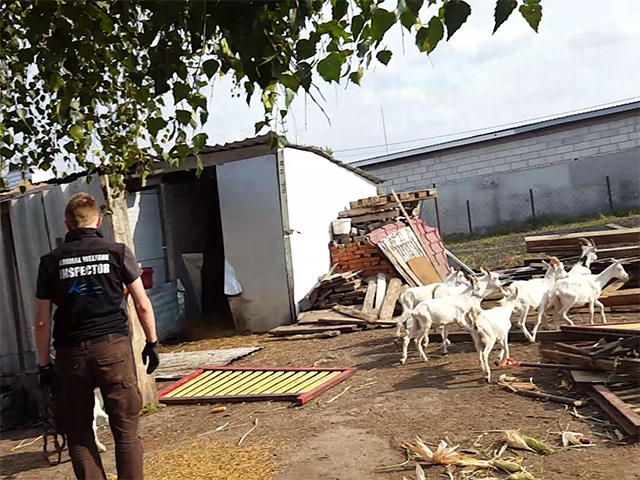 The court case concerning illegal slaughter of goats and sheep at a private holding discovered by the team of Viva! in 2016 has finally come to an end. The Regional Court in Pruszków found the owner of the facility guilty as charged. The woman is obliged to pay a fine of little more than 500 Euro. The court also decided that the goat rescued during that intervention is to be confiscated permanently and may remain in Viva!’s custody.